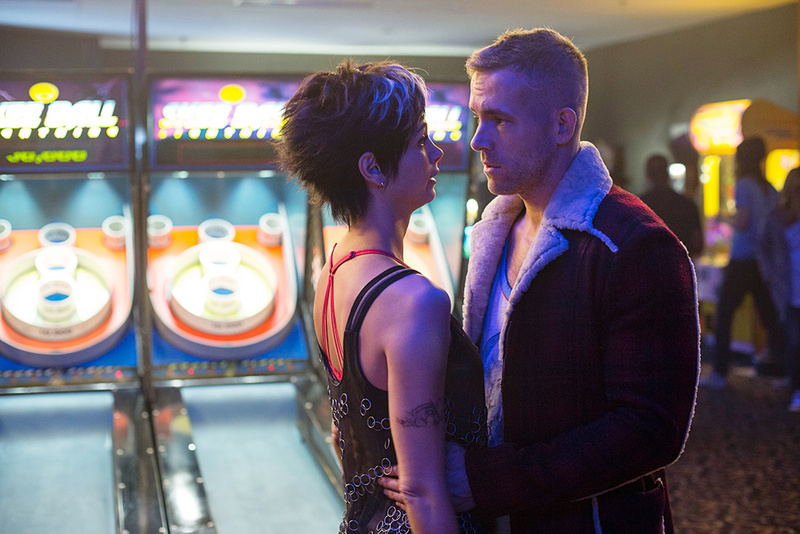 New Deadpool Images Are Here!! While a trailer was shown at San Diego Comic-Con a few weeks back (and winning big at the event by all accounts), everyone who couldn’t go to the massive geek event is still waiting with baited breath to get their first glimpse of Deadpool, which can safely be called one of the most hotly anticipated superhero movies of next year. 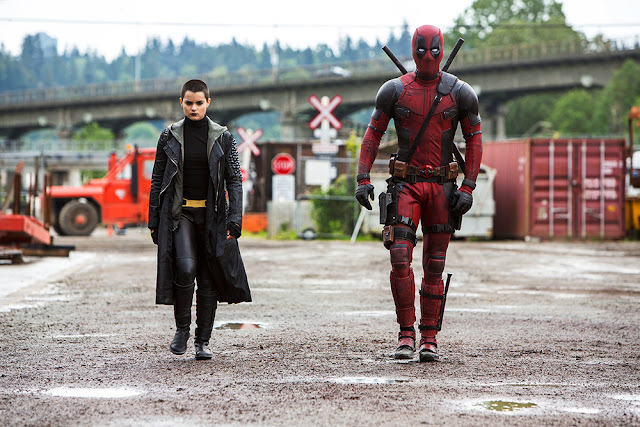 Ryan Reynolds, the Merc with a Mouth himself, assures us a trailer is coming soon (a safe bet would be to assume in the next week or two, ahead of Fantastic Four’s release), so to tide us Fox have release a trio of new images which not only give us another look at the sweet, comic accurate costume (swell as Brianna Hildebrand’s Negasonic teenage Warhead), but also show off Reynolds alongside love interest Vanessa Carlyle (Morena Baccarin), pre his transformation into the fast talking, faster healing mercenary. Synopsis: Based upon Marvel Comics’ most unconventional anti-hero, Deadpool tells the origin story of former Special Forces operative turned mercenary Wade Wilson, who after being subjected to a rogue experiment that leaves him with accelerated healing powers, adopts the alter ego Deadpool. Armed with his new abilities and a dark, twisted sense of humor, Deadpool hunts down the man who nearly destroyed his life. 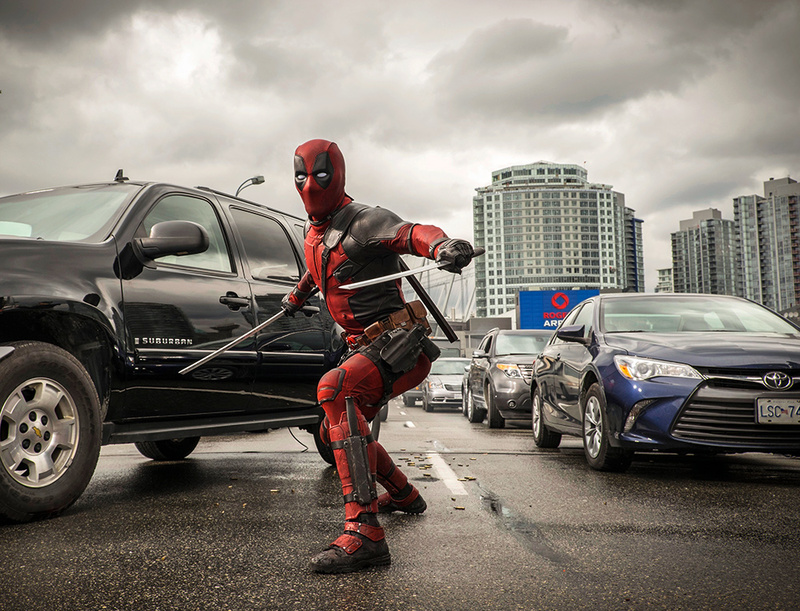 The Movie Bit: New Deadpool Images Are Here! !